As the most populous county in Virginia, Fairfax County has an extensive capital improvement plan underway with new facilities opening annually. The County Information Technology department recognized long ago that use of mobile telecommunications devices would continue to expand. With most new buildings attaining LEED certification, buildings are increasingly hostile environments for mobile phones unless a Distributed Antenna System is installed to support their use. Fairfax County has included DAS technology in most new building construction project. The new Willow Oaks Human Services Center was no exception. Working with the County, Goodman Networks, and the major national carriers, FiberPlus was able to install a carrier-neutral DAS prior to the County taking ownership of the building. Working with Manhattan Construction the FiberPlus team installed a Corning Mobility fiber DAS capable of supporting not only the County Public Safety Radio Networks, but also carriers from AT&T to Verizon Wireless. No matter the carrier need, this state of the art distributed antenna system is built to handle legacy 3G services and emerging 4G data services including Advanced Wireless Services (AWS). As a result of the work performed by FiberPlus and Goodman Networks, county personnel and members of the public who visit the Human Services Center on a daily basis can expect to have reliable mobile communications service. Additionally, county first responders are assured that their land mobile radio systems will work whenever they visit the building. 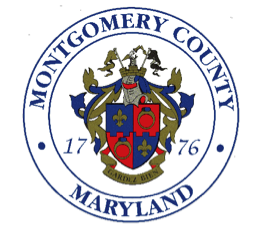 As the most populous county in Maryland, Montgomery County has an extensive array of public safety facilities scattered throughout the county. FiberPlus has worked with the County, Goodman Networks and Verizon Wireless (VZW) to improve VZW coverage in an assortment of government buildings. These include fire stations, police district headquarters, the County Emergency Communications Center, Police and Fire Headquarters, and the new South Tower of the County Judicial Center. 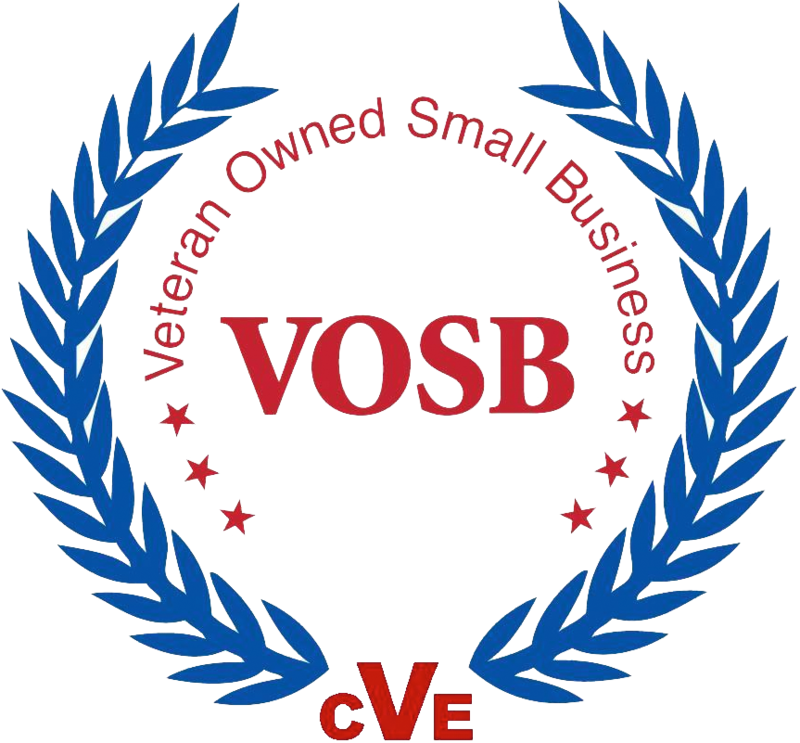 FiberPlus provides site survey, design development, planning, and installation support to the Goodman Networks-Verizon Wireless team as the sole installation provider for the County. Prior to the work on these facilities by FiberPlus, the county public safety team experienced dropped and missed calls on their county mobile communications devices. Verizon Wireless stepped forward with a plan to address these critical facilities and improve the user experience by the county personnel. Addressing both voice and data needs for the VZW users, FiberPlus installed custom DAS solutions in each building, ranging from small coax only CommScope Node A deployments, to extensive CommScope powered- Corning Mobility fiber based solutions in the largest facilities. As a result of the work performed by FiberPlus, Goodman and VZW, the first responders in Montgomery County now can be assured of having reliable Verizon Wireless coverage in their facilities. 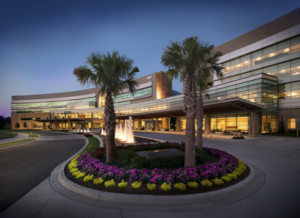 When Palmetto Health System built the new Baptist Parkridge Hospital in the suburban Columbia, SC community of Irmo, the purpose was to provide enhanced health care services to augment the services of the 100 year old Palmetto Baptist Hospital in downtown Columbia. The new 76 bed state of the art facility opened in 2014 and provides high-quality, state-of-the-art inpatient, medical, surgical and emergency care, along with greater access to a full complement of primary care physicians and specialists. During the construction process of this LEED certified health care facility, the hospital staff realized that the quality of service of their Verizon Wireless mobile devices was severely degraded. The solution: A Corning Mobility Distributed Antenna System designed by Goodman Networks and installed by FiberPlus. This fiber based DAS provides 3G and 4G service for Verizon Wireless customers throughout the new hospital and the adjacent Ambulatory Services Building. Hospital staff and patients alike can count on reliable Verizon Wireless services no matter where they are in the hospital thanks to this robust system. The system was designed and built using a fast track approach and took exactly five months from the initial site survey to commissioning of the system in time for the grand opening of the hospital. The system was built while the hospital was undergoing accreditation and acceptance by Joint Commission on Accreditation of Hospitals and the South Carolina Department of Health. This required the installation team to be cognizant of the strict requirements for dust containment and cleanliness expected when working in a health care facility. The FiberPlus teams’ extensive experience in health care facilities was a major benefit in delivering this project on time and on budget.